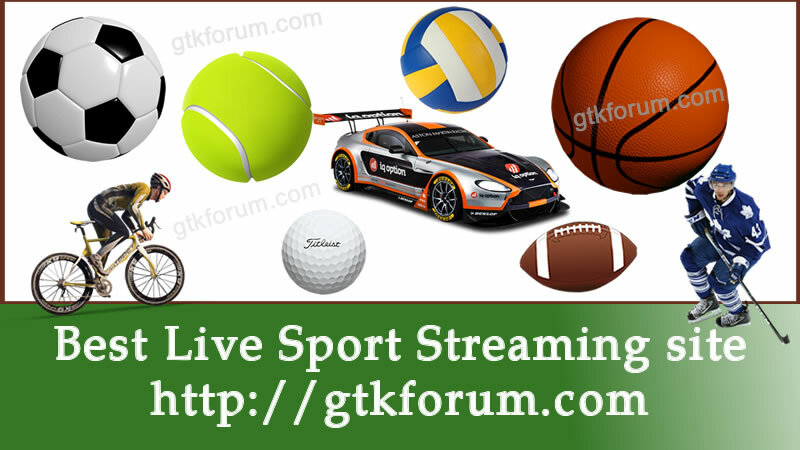 Live Streaming sport events, like football streaming, Ice Hockey, Basketball etc. 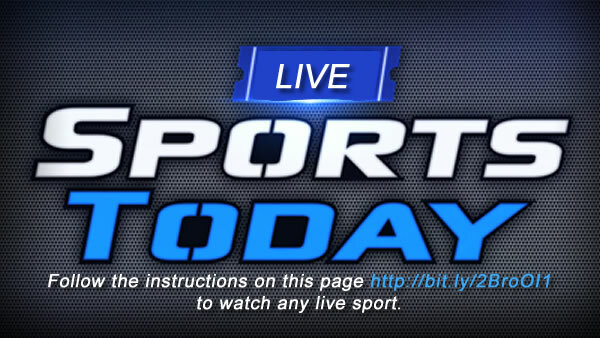 Watch live streaming sport events, like football streaming games of the UEFA Champions League, English Premier League, German Bundesliga, other live streaming sports such as live ice hockey with the NHL or live basketball with the NBA etc. Scroll down and select the live sport you want to watch, you can also click on the sport section title of choice e.g. Football, Ice Hockey, Basketball etc. to see the list of live broadcast. Use a flash player supported browser preferably Firefox or Chrome and make sure flash player is installed on your computer. You can follow the instructions on Adobe Flash Player website to install here. Wait for some seconds for the ads/adverts to close on the browser window or click on X to close each of the ads. If an ad opens on a new browser window you can always close the newly opened window then go back to the window that is showing the live event. To comment, like, share or post your contents please login or create free account. Thanks! Related Topic (s) in Live Sports section.